84/100 – Ralfy, of www.ralfy.com – his YouTube review here. After writing about Dimple and Old Parr, the name ‘J&B’ seems like an anticlimax. With a name as boring as that you’d think it would never catch on! 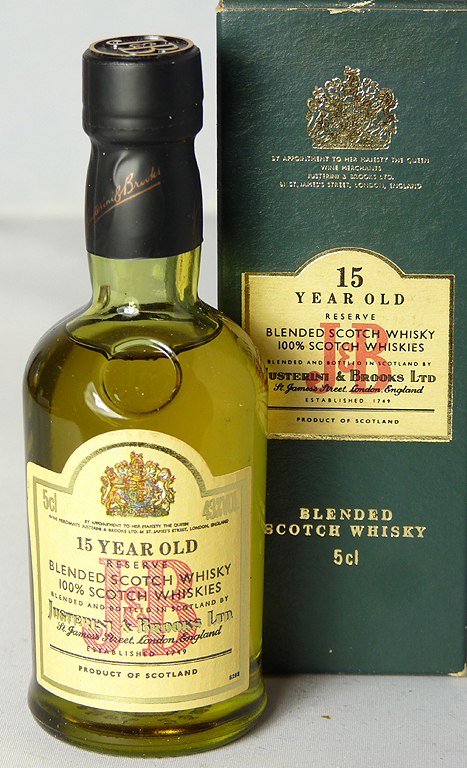 But, J&B is the second best selling blended whisky in the world after Johnnie Walker. Clearly it’s not all in the name!